Fantastic two-bedroom condo located in popular Selwyn Village. 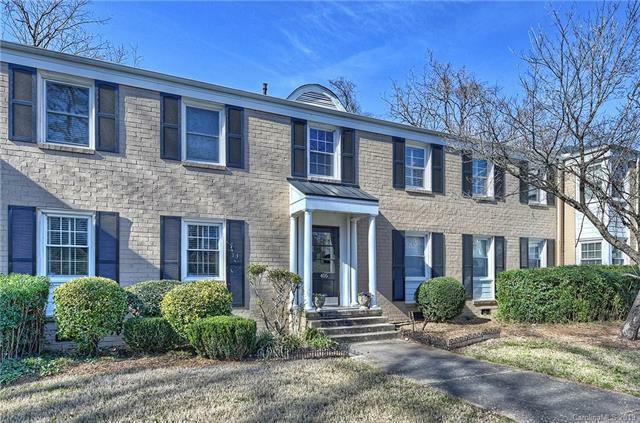 This condo is move-in ready and features hardwood floors in both bedrooms and living room, an updated kitchen with granite countertops and SS appliances, plantation shutters and a NEST smart thermostat. Washer and dryer are conveniently located in a utility closet off of the kitchen. Both bedrooms feature closet systems. The location is unbeatable and is just moments from Montford restaurants and nightlife, Park Road Shopping Center and the Greenway. Sold by Southern Homes Of The Carolinas.